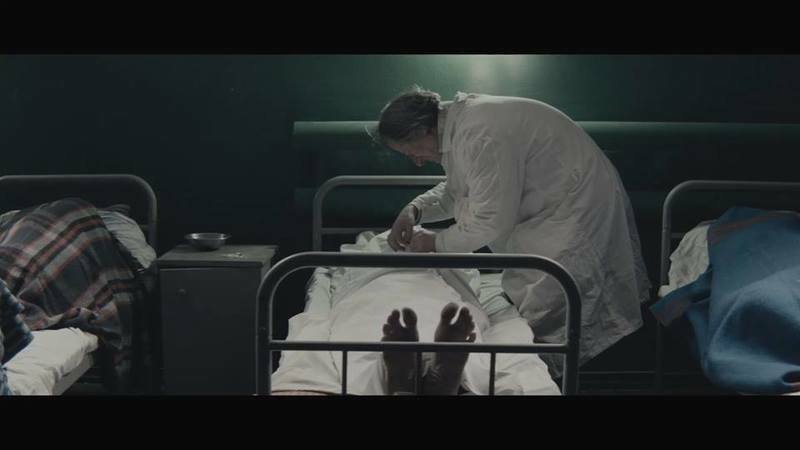 Стрічку "5 Терапія" were directed by Alisi Pavlovsky at the 32nd International Film Festival in Mar del Plata (Argentina). Цей кінофестиваль є найбільшим у Південній Америці й йє status кінофестивалю класу "А", тобто enter to the number of Найпрестижііших фестивалів у світі. At the international competition program, the fate was taken by 14 pages, in addition to the Ukrainian film "Therapy", which was attributed to the special prize of the Ukrainian-Catholic Association, according to Dierkino. In the fundamentals of the page lie the cycle of auto-biographical novels by Stas Dombrovsky, a naughty addict and evil. Tse fіlmm about those, yak lyudina can not come up to internal garmonії і оволодіти yourself. Film about ruinuvannya stereotypes schodo uv'yazneny, sickness SNIDom, anesthesia. І in the same hour, tseistoriya about kohannya, pardon that self-sacrifice. The goal of other vipadok participating in the Ukrainian film in the competitive program festival for the whole yoga community. The first film at the 1965 th rotsi buli "Tіnі zabutih predkіv" director Sergiy Paradzhanov.